This software tool is used for optimizing resource and skills databases. It maintains the databases and history of past activities for the company’s human resource information and skill profiles. It also helps companies avoid human errors and missing due dates. 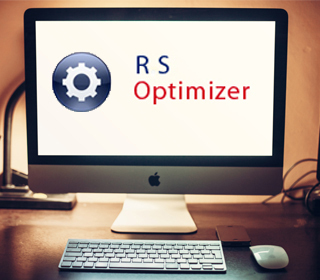 RS Optimizer improves the communication between various departments in the organization as well as controls their operations' standards. Columbus Corp provides a comprehensive solution to organize your test cases, execute tests, collect results and coordinate testing efforts among your QA team. With its intuitive user interface and team-oriented workflow, testers will be productive right from the start. Because Columbus Corp uses a web-based testing tool, there is nothing to install for members of your testing team. This makes it very easy to try Columbus Corp in your group and will also ensure a frictionless rollout later should you decide to stay with it. Columbus Corp covers the complete testing life-cycle, which includes entering test cases, organizing test cases into test suites, assigning test runs to project milestones, running tests, capturing results and generating reports. Project dashboards and email notifications keep you informed along the way.